All devices running on Android that come with Google Play services are certified by Google. And with every passing day, Google updates this list by adding new devices to it made by different manufacturers. 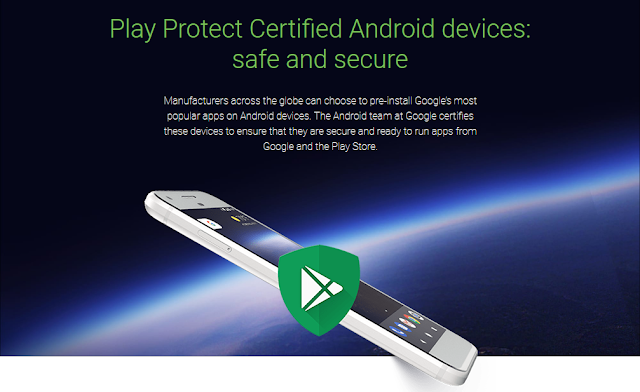 This certification from Google ensures that the devices are secure and can install apps from the Google Play store and use different Google Play services. Among the many devices added to the Google Play Supported Devices list, there are two smartphones that excite us the most. These two smartphones are the unreleased Nokia 1 plus (ANT) and the long rumoured Nokia 9 (AOP). Nokia 9 is said to be launched at the MWC2019 and we have seen many renders of this Penta Lens camera phone in recent past along with some specifications of the device. There is also a bit of confusion regarding the name of this device. Sometimes it is called the Nokia 9 PureView and sometimes just the Nokia 9. According to Google Play supported devices list, Nokia Mobile will not use the term "PureView" in the marketing name of this smartphone and it might just be launched as Nokia 9. We recently got to see the leaked render and specifications of the Nokia 1 Plus. Nokia 1 Plus will be the successor of Nokia 1 and is another low-end Nokia smartphone which is also said to be unveiled at MWC2019. The listing on Google Play supported devices suggests, Nokia Mobile hasn't completely dropped the idea of using "Plus" in their device names as the marketing name of this low-end Nokia smartphone is Nokia 1 Plus. We are just two weeks away from the Nokia Mobile's MWC2019 launch event and we will soon get to see new smartphones along with their specifications and also their real names.